Performer and Academician. Taught Two years as an Assistant professor at BanasthaliVidyapeeth 2008-2010, Currently working as assistant Professor at Faculty Of Music And Fine Arts, University Of Delhi. B.A., M.A., M.Phil. Courses and theory Classes of Under Graduate Classes. Tihaiyaan (Bhartiya Sangeet Mein Ganit Shashtra) , Vageeshwari, Vol.XXVI, ISSN No. 0975-7872, (2013-14), Dept. of Music, University of Delhi, Delhi. The Global Impact of Modern Trends on Traditional Music Department of Music, University of Delhi,March 2015. Changing Scenario of Performance Practices in Indian Music, Department Of Music, University of Delhi, March 2016. 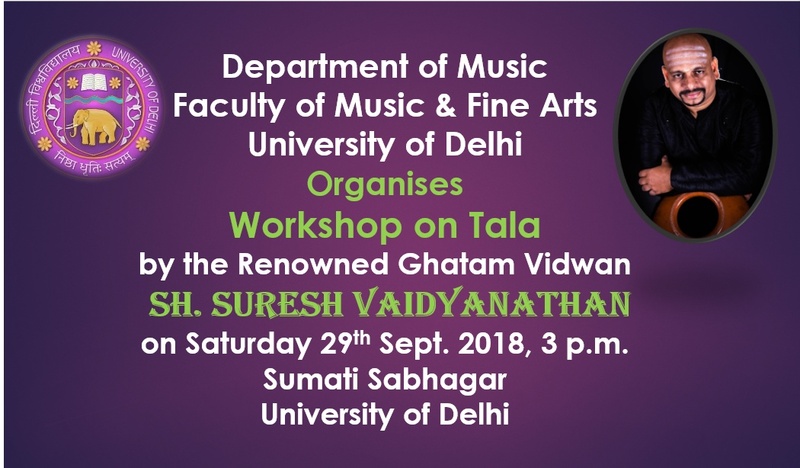 The contribution of women to Hindustani Music, Department of Music, University Of Delhi. March 2017. Ustad Mushtaq Ali Khan Award, K.S.KBelwalkar Award. 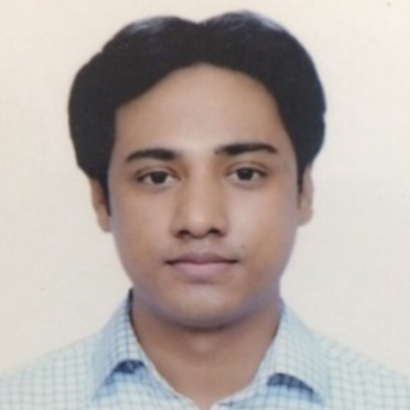 Secretary – ‘Veena Maharaj Sangeet Samiti (Regd. )’, Rishikesh, Uttarakhand. India Habitat Centre-Prawaah Music Society Jan 2013. India Habitat Centre,Delhi- 11-12 March 2013. 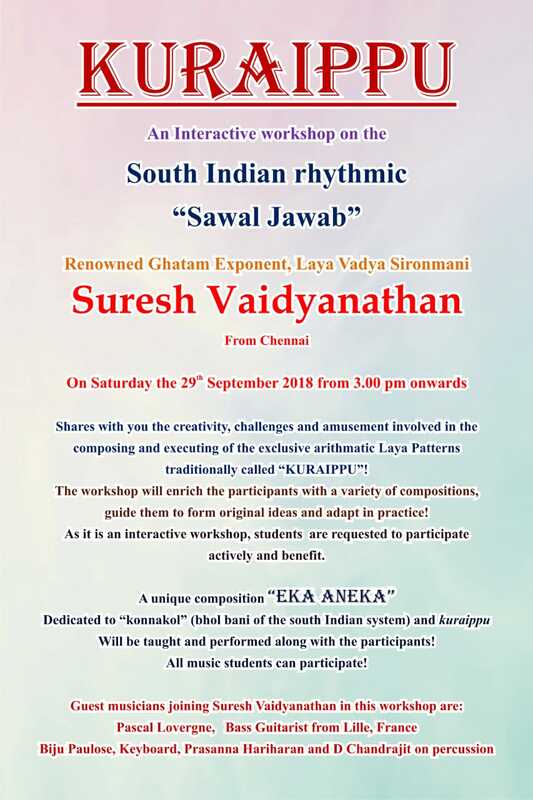 Saptak Sangeet Sankalp – Ahmedabad October 2013. Rose Festival (Tourim Department of Chandigarh) Feb-2015. Vasantotsava 2014 –Bhopal Sangeet Sankalp. Judgement at Shri Baba Harvallabh Sangeet Mahasabha 2014 December. Solo concorts in Tokyo,Sapporo,Kyoto…Japan December 2015. Judgement at AIU North Zone Inter Univerity Youth Festival M.D.U.Rohtak, 2016 January. Performed at Vasant Pooja,Faculty of Music and Fine Arts, D.U. March 2016. Solo performance Veena Maharaj Music Festival, Rishikesh, 2016 India Habitat Centre-Prawaah Music Society Jan 2013. Solo concorts in Tokyo,Sapporo,Kyoto…Japan December 2016. Sitar Recital At Vasant Pooja, Music Department February 2017.